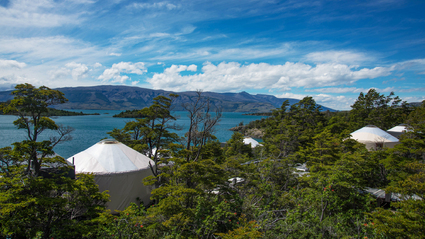 Explore old-growth forests, glaciers and fjords in Northern Patagonia! 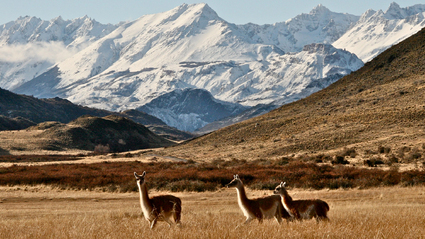 Trek the southernmost circuit in the world! 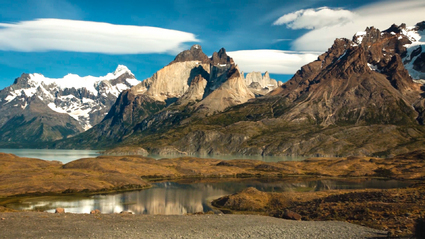 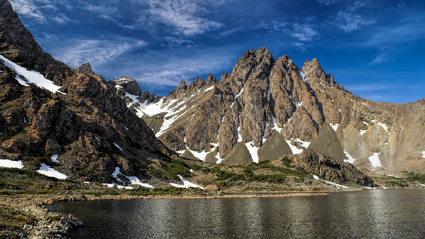 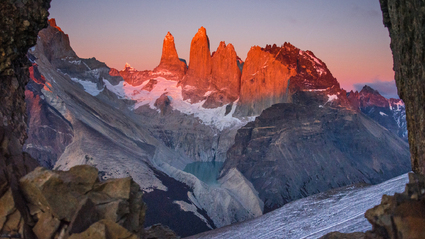 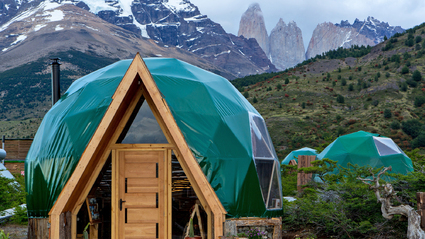 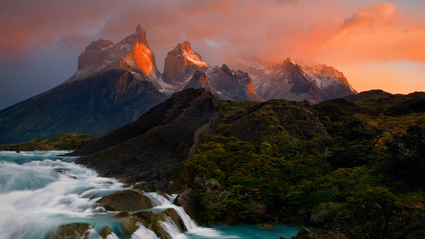 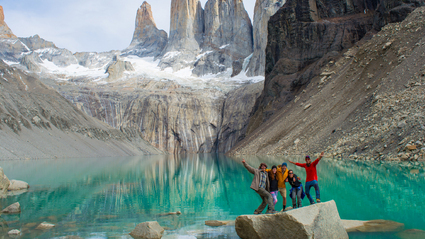 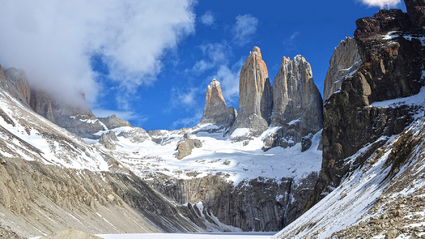 Experience the best of Torres del Paine on the W-trek! 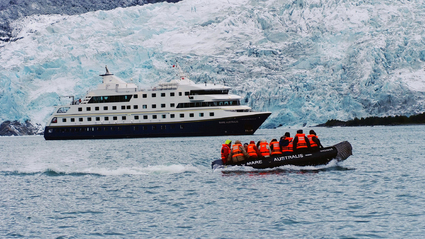 Travel past fjords, glaciers and visit Cape Horn on this stellar adventure cruise!